A professional photographer specialising in portrait and wedding photography. Based in Dunboyne, Co. Meath. Alan has been a full time photographer for over 15 years having trained and worked in Ireland's most successful studios. 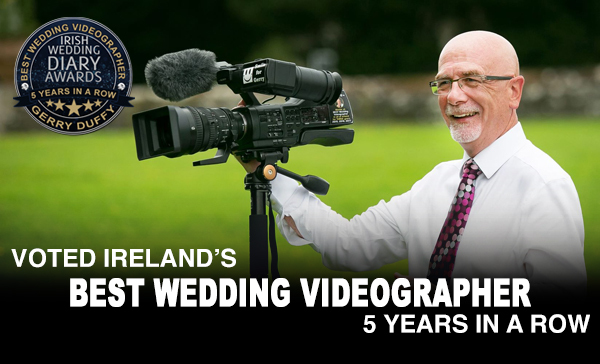 Paul is renowned for his Wedding Castle photography & regularly photographs weddings in Cavans Cabra Castle Hotel, Monaghans Castle Leslie, and Louths Darver Castle. Paul is based in Kingscourt, just minutes from Cabra Castle. Hu O Reilly offers an unobtrusive, candid style of photography which produces photographs that are natural, spontaneous and fun, so as to produce a beautiful and lasting memory of your wedding day. Suzanne is a fun photgrapher from County Monaghan, who always packs a Zany sense of humour in her kit bag when she heads out for a wedding photo shoot. She is regularly featured in the national journals, as well as the leading hotels in Monaghan and Cavan like Castle Leslie, The Slieve Russell, Cavans Kilmore Hotel, Farnham Estate, The Hillgrove, and many many more.